Becoming a social media influencer takes far more than a single viral stroke of luck. It’s a science, a business, and a strategy. There are lots of steps involved. 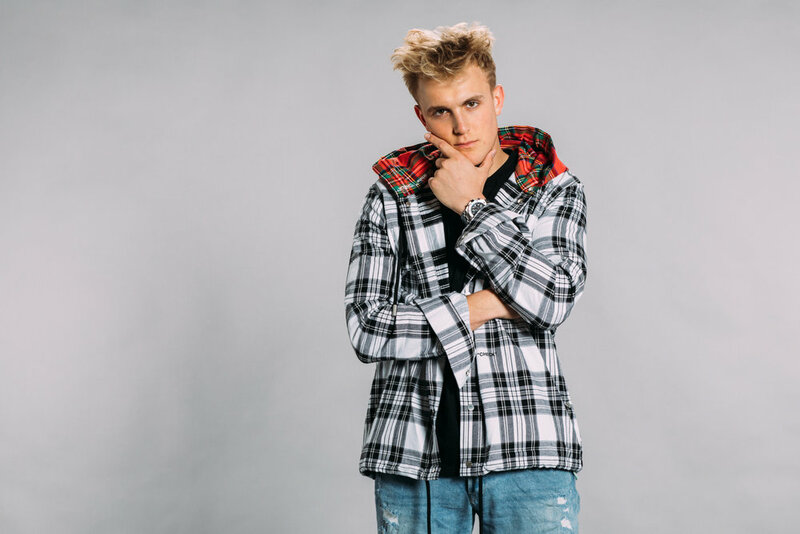 Jake Paul is one the world’s most notable influencers. He boasts over 35 million followers across his social accounts, more annual viewership than Keeping Up with the Kardashians, and an eight-figure annual income. Part of the reason millions of fans find him so relatable, however, is because he comes from a relatively humble background. Born in a small town in Ohio, he didn’t benefit from insider knowledge, nor an abundance of wealth. Regardless of what you might think of Jake Paul, no one can deny his rise to fame was impressive. He represents a new brand of superstar that can kick-start their career with no Hollywood talent manager, no blockbuster feature, but only a phone and an idea. The first step on the path to social media fame is to find out what kind of influencer you should be. This can be relatively straightforward. The key is to realize that you don’t have to change very much about yourself. Influencers are really just normal people who had the gumption to broadcast some aspect of their life—some hobby, thoughts, or creative work that they really enjoyed and thought was worth sharing. Then go through the list a second time and score each item 1-10 by how interesting you think a fan base would find them. Take the average of the two scores for each item, and start to think around content ideas for the highest performers! One of the best tactics to rapidly improve the quality of your social media content at the early stages is doing fan feedback interviews. This sounds really weird—and it is at first, but it is extremely rewarding and stops being weird once you get used to it. The overall objective of the feedback strategy is to learn more about your fans, what they like and don’t like about your content, and tweak your content based off of this knowledge. Every time you put out a piece of content, try reaching out to a few fans. Ask them what they liked about it and what they didn’t like about it. A good place to start doing this is over Instagram direct message or story polls. After doing this a ton of times, you might start to see patterns in your fan demographic, and what they like about you. Pay attention to these patterns. This information is worth so much more than gold. Finding out what resonates with their earliest fans is the step that most social media influencers recognize as most pivotal to their early growth. 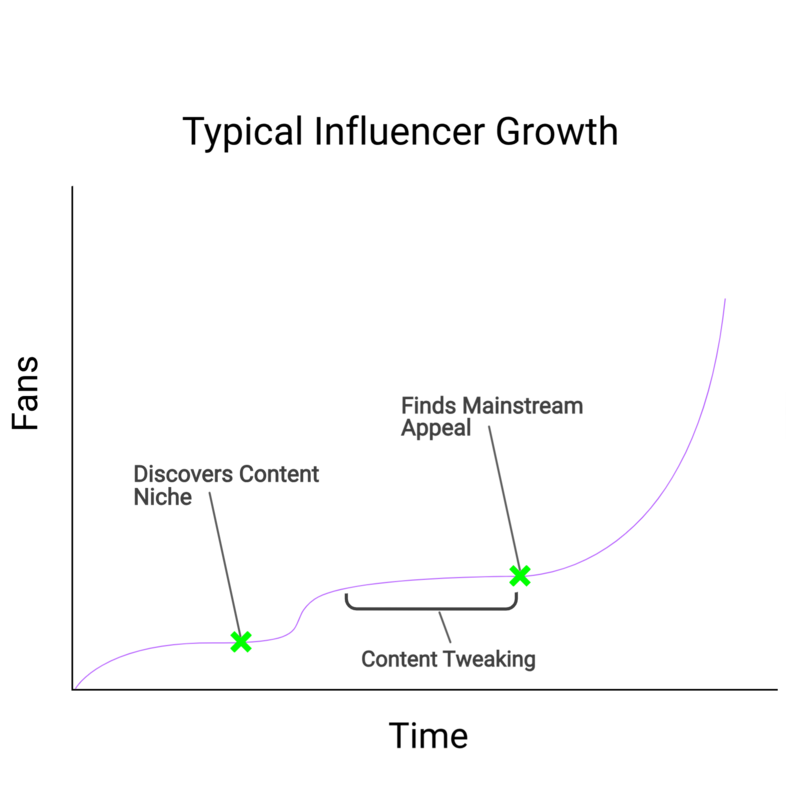 Doing feedback interviews and just getting to know your earliest super fans puts you in the fast lane through the “content tweaking” phase, and on to “hockey stick” social media growth—the inflection point where you’re fan base starts to grow, literally exponentially faster than ever before. These hacks are definitely helpful, but the main point here is that every platform is extremely unique. Because of this, your content could perform differently on each one. It is really important that you cross-post and test out your content on each of these platforms. If your fan base is on YouTube, you should test posting videos to Facebook and see how they perform there. If you’re following is on Instagram, give Tik Tok a whirl as well. Building an audience on multiple platforms will grow your audience much quicker than just focusing on one because you can reach new demographics with the same content. In this vein, also make sure to explore the up and coming social media apps. Jake got on Vine when it just came out and was able to establish his presence with a few viral videos that led to his initial ~5000 fans when is when he started taking his career to the next level. No matter what type of content creator you are, whether you are an Instagram Model or you film yourself building robots, at the end of the day, fans really just want to get to know you! They want to see you at your most vulnerable, and they want to peer into your life as you tell them stories of your triumphs and struggles, doing what you do best. This is why all the biggest influencers don’t just create content about their hobby or passion, they don’t just make comedy skits or prank stunts or post model photos, they are their authentic selves, doing what they love. In Jake’s case, his preferred medium is the vlog, because it gives his fans a consistent dose of his personality. Giving your followers a “behind the scenes” look at your life, allowing them the ability to interact with you through live streams, polls, and exclusive content or courses—those will be the things to turn your followers into fans and will propel you into a social media giant. Bonus! 5: Learn from Jake Directly. Take his course. Jake’s created a 100% exclusive course that guides you through these steps and many more. He teaches the ins-and-outs of all the top platforms: Instagram, Snapchat, Musical.ly, Twitter and Youtube. And, he’s collected all the strategies he’s learned over the last 10 years of influencership to creating viral content that people love. To learn more, click here.